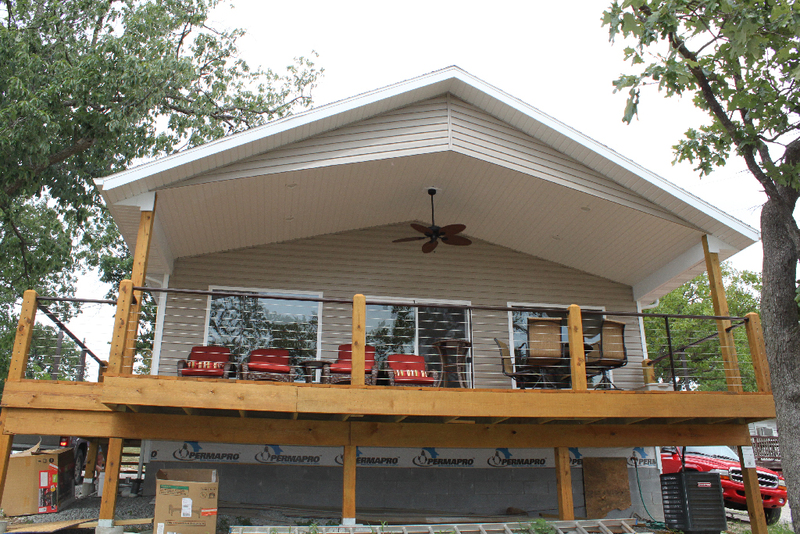 With our extensive experience in construction, we do not bring excuses, but rather, results you’ll love. Give us a call to get your free estimate or click below to see some of our projects! James Givich has worked in the Table Rock Lake area for 30 years as a proven professional who always makes sure the job is done right. From building decks, roofs, room extensions, remodels, new additions, and new homes, he will not tolerate any job that’s less than exceptional.